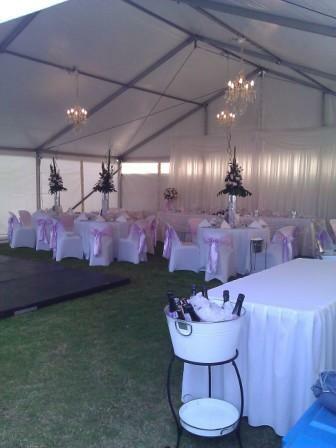 Ritz Party Hire Rockingham have a large selection of Marquees, Shade Structures and Market Umbrellas. 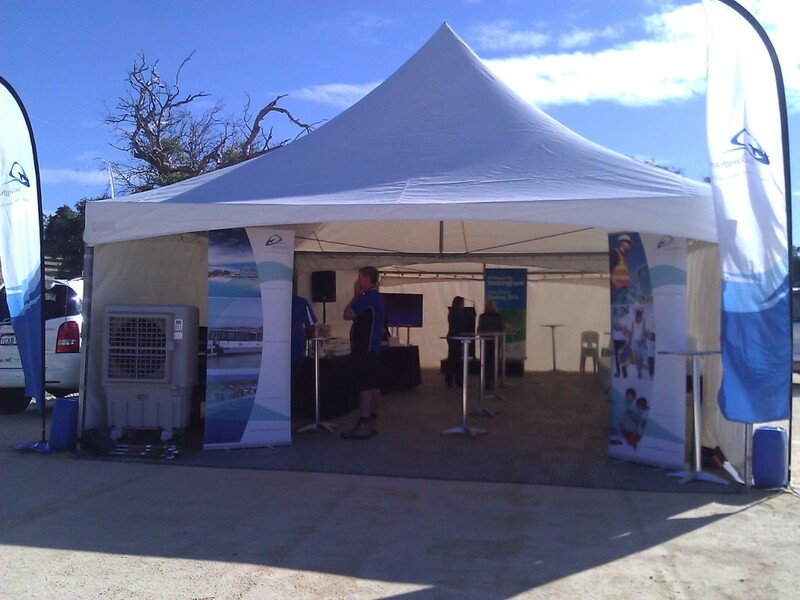 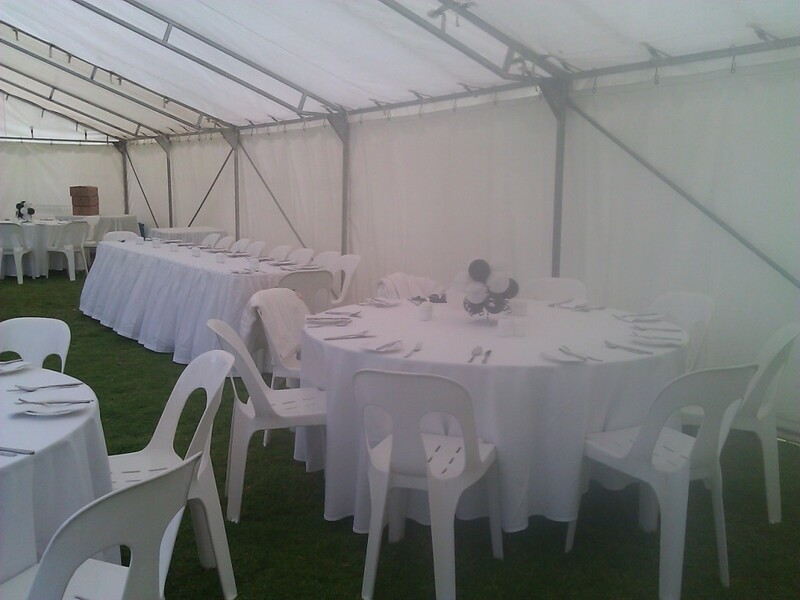 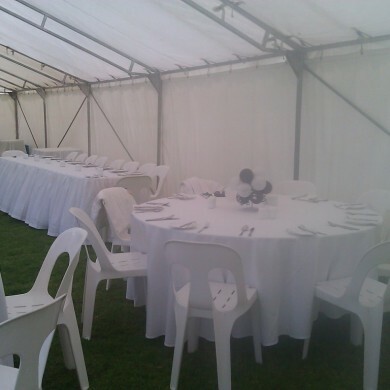 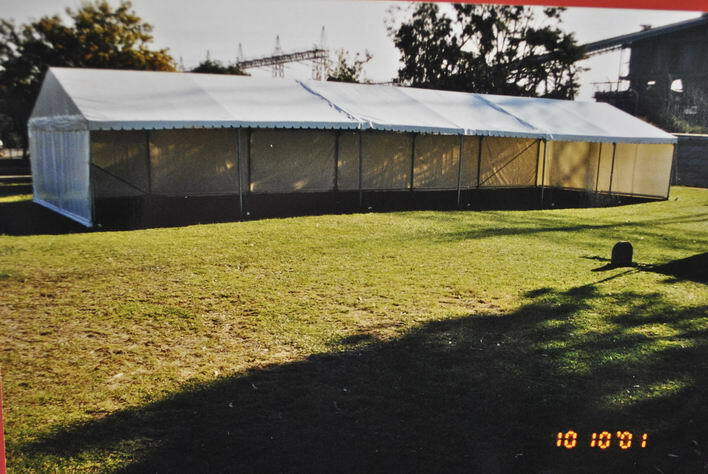 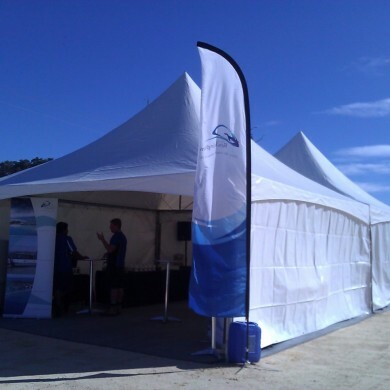 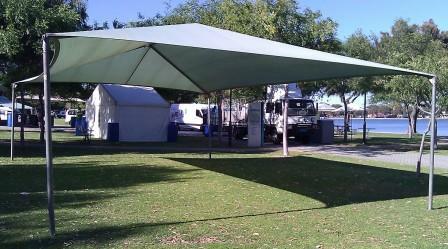 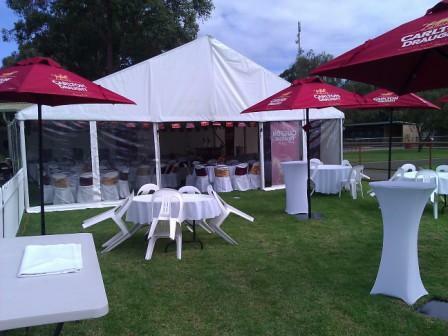 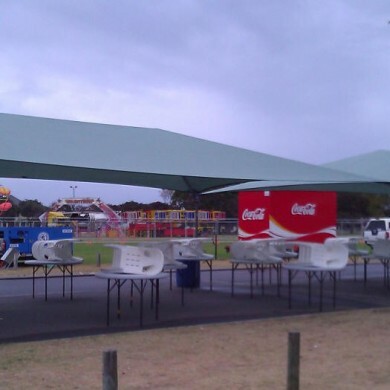 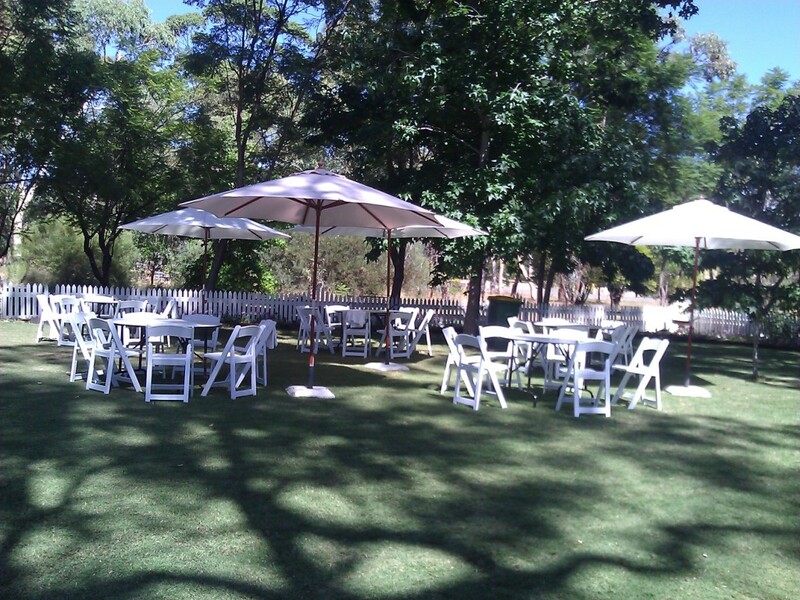 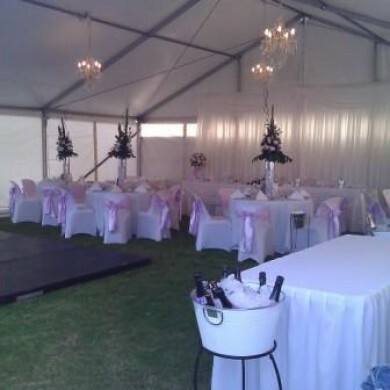 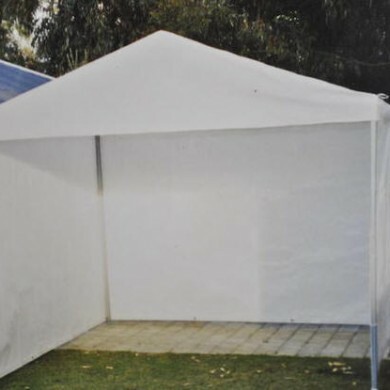 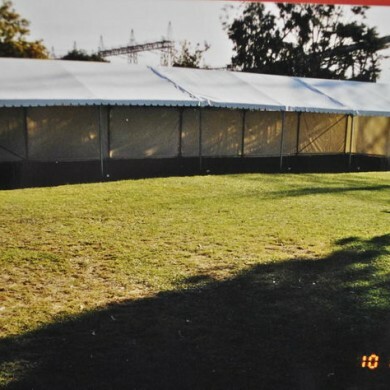 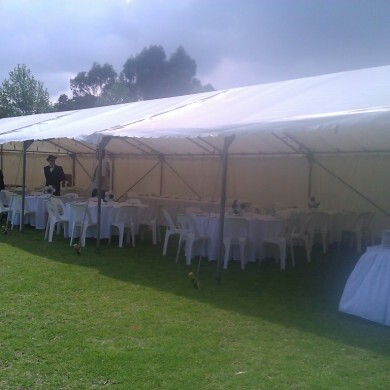 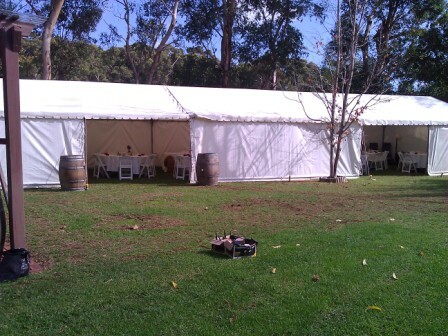 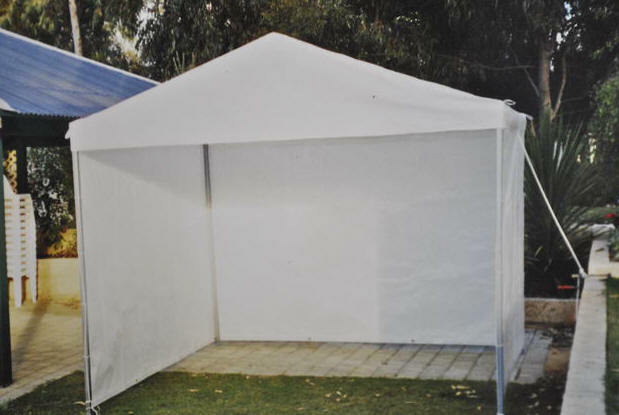 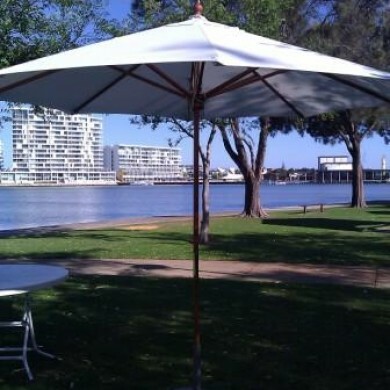 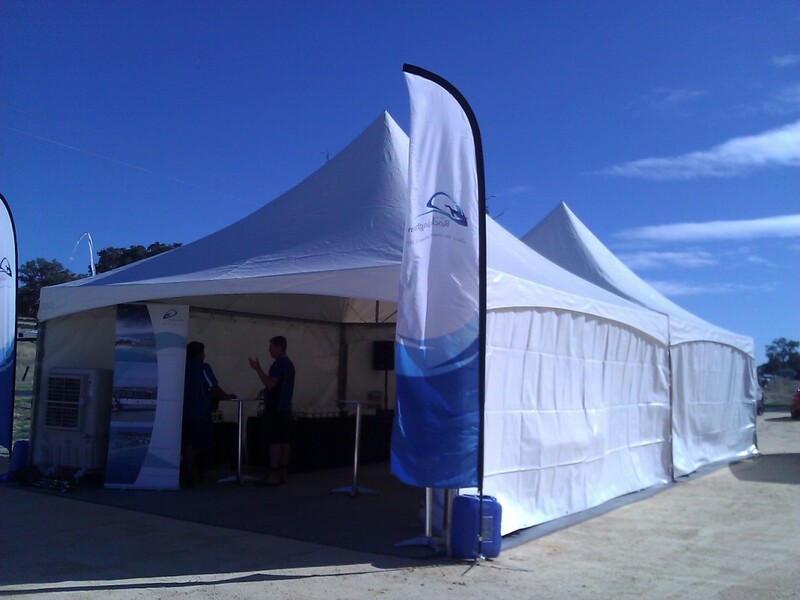 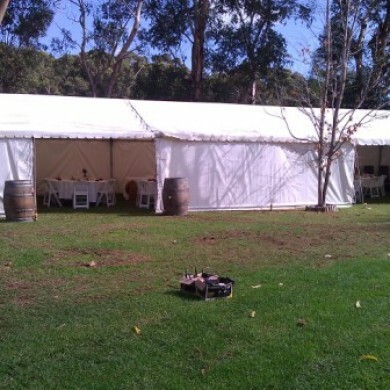 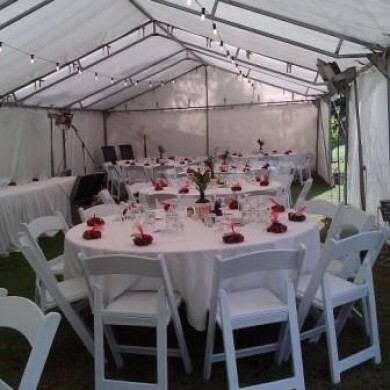 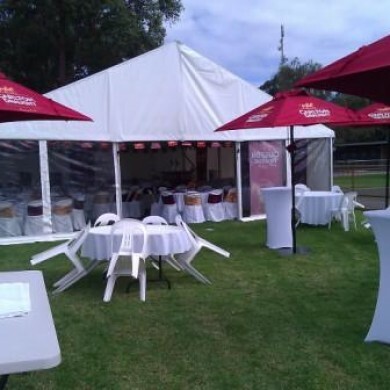 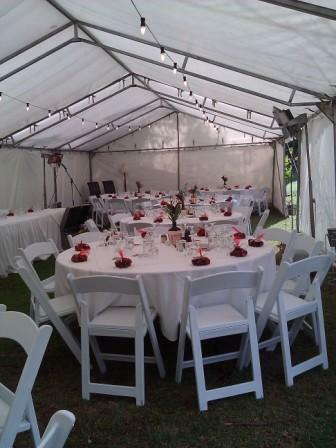 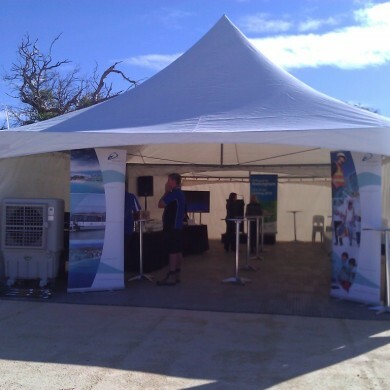 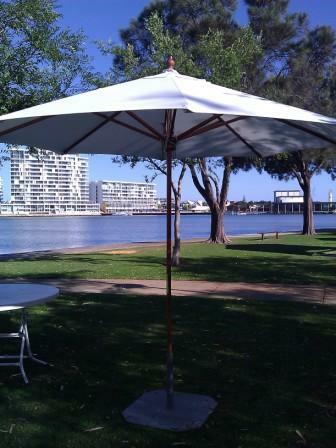 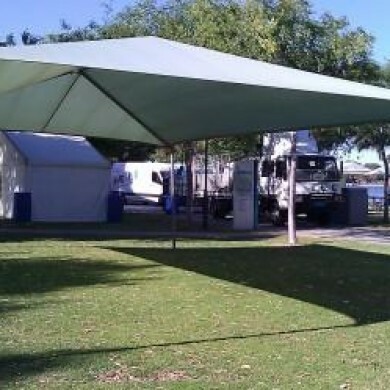 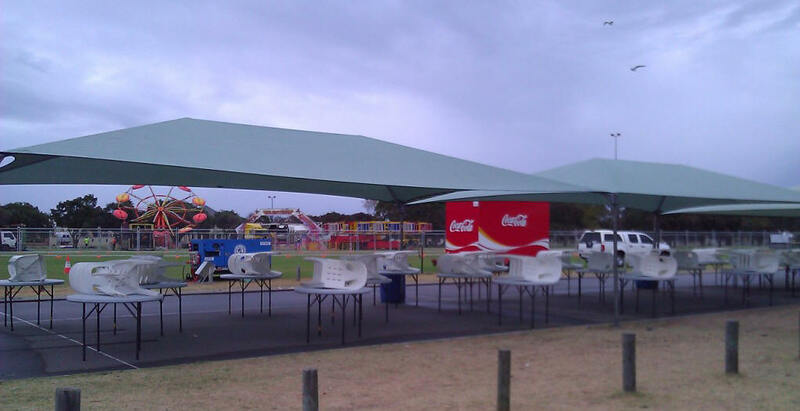 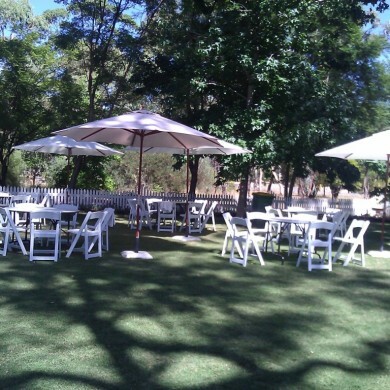 Our team have many years experience in setting up marquees for large and small events in Rockingham, Cockburn, Mandurah, Perth and surrounding suburbs. 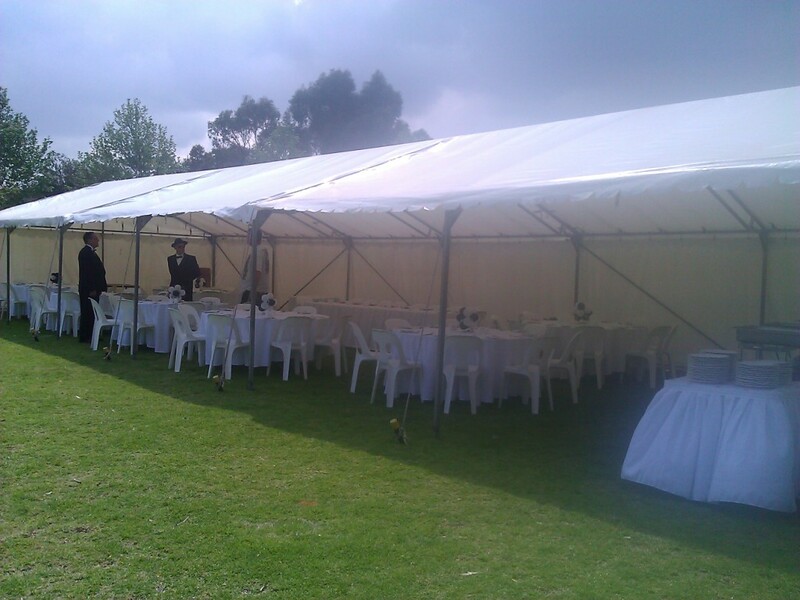 Some of our clients include the Kwinana Festival, Pinjarra Race Carnivals, Kobe College Sports Day and many more.